1. MUST BE AT LEAST 18 YEARS OF AGE TO CLAIM A PRIZE. 2. ONE PRIZE WINNER PER HOUSEHOLD. 3.CONTESTANTS AGREE TO BE "LIVE" ON THE AIR. 4. 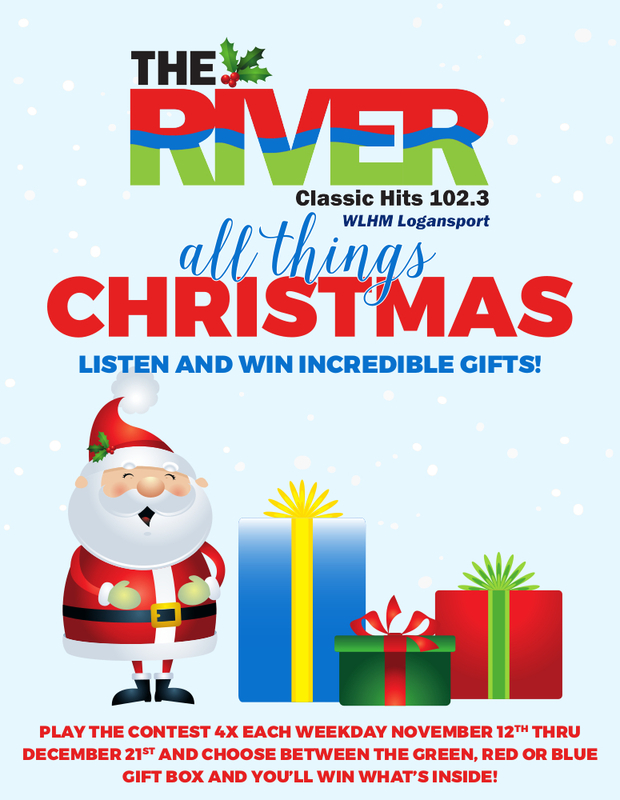 ALL PRIZES MUST BE PICKED UP AT THE WLHM BUSINESS OFFICE AT 425 SOUTH 2ND STREET, LOGANSPORT. 5. GENERAL CONTEST RULES ALSO APPLY.